Description: [Duplicate of Ultra Elemental Warrior Class] Recommended enhancement: Hybrid. 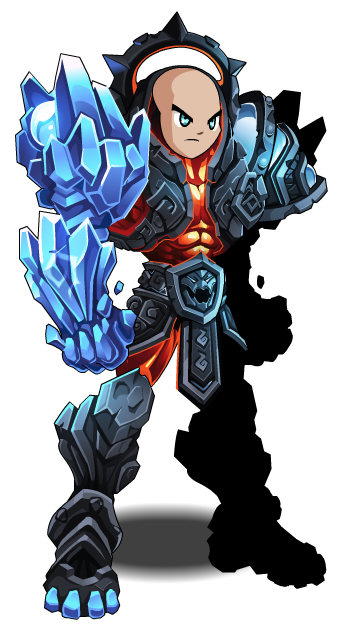 You've wielded the 8 Elementals and are now able to MASTER them as an Ultra Elemental Warrior! Description: Strike your opponents with the elements you currently have charged. Different effects based on which elemental magics are combined. Note: Elemental Fusion has a chance to apply extra effects while Fire Magic, Earth Magic, or Energy Magic are active. Description: Deals a burst of fire damage and charges your next Elemental Fusion with Fire Magic. Fire Magic lasts 5 seconds. While Fire Magic is active Elemental Fusion has a chance to apply Blazing and Critical Mass. Blazing applies a moderate DoT to your opponent for 14 seconds. Critical Mass increases crit chance by 25% and crit damage by 50% for 15 seconds. Description: Reduces all incoming damage for a duration. Charges your next Elemental Fusion with Earth Magic. Stoneskin reduces all incoming damage by 20% for 15 seconds. Earth Magic lasts 5 seconds. While Earth Magic is active Elemental Fusion has a chance to apply Earthern Blessing and Molten Armor. Earthern Blessing reduces mana costs by 30% and applies a small HoT for 12 seconds. Molten Armor reduces incoming physical damage by 40% and increases outgoing damage by 30% for 15 seconds. Description: Strike multiple opponents for increasing damage for each jump. Bounces up to 5 times. Charges your next Elemental Fusion with Energy Magic. Energy Magic lasts 5 seconds. While Energy Magic is active Elemental Fusion has a chance to apply Shocked and Grounded. Shocked reduces opponents defense by 30% for 15 seconds. Grounded increases haste by 50% for 15 seconds. have a chance to unleash your final elemental fusion - Wind and Ice. The blizzard will lower your opponents haste significantly and increase your damage done for 5 seconds. All combos either do a buff or debuff to the enemy. Required to access the Legendary Ultra Gear shop. 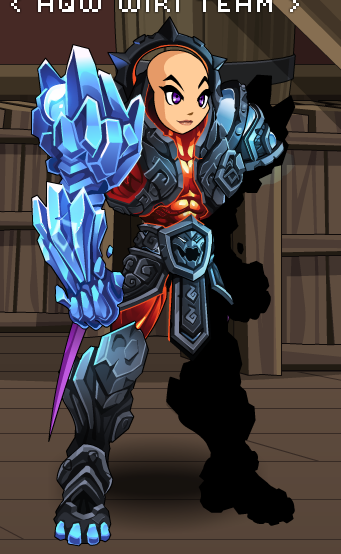 This class has the same skills as Ultra Elemental Warrior. 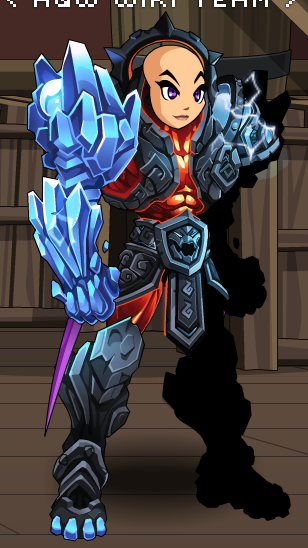 Ultra Elemental Warrior Armor (Legend). 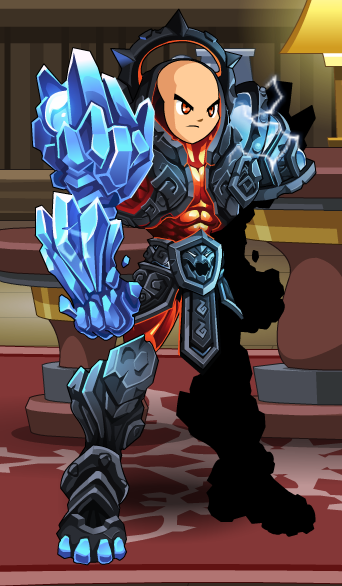 Ultra Elemental Warrior Armor (Non-Legend). Thanks to Aliesterus Jr, Amduscia. Apus, DanielsWorlds, Didaak, and Molevolent.